York County has been growing at a rapid rate. Most school districts have experienced some growth and many have initiated some type of building project. Eastern is no exception. Since the 1986-87 school year, our student population has increased by 354 students. By the end of 1995, all of our buildings were over 100% of their rated educational capacity. 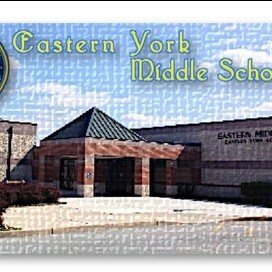 In 1989, the Eastern York Board of School Directors recognized that this problem would occur in the future and authorized a Demographic and Physical Plant Feasibility Study to be undertaken by BASCO Associates in the spring. That action touched off the following series of events. Fall of 1989...The BASCO report was presented to the Board in October of 1989 and recommended the building of a middle school to house grades 6, 7, and 8 in order to take the pressure off of each elementary school by removing grade 6 and reduce overcrowding at the Junior/Senior High School by removing grades 7 and 8. 1990...The district investigated the possibility of building a school through privatization, whereby an independent company would build the building and lease it to the school district. The Pennsylvania Department of Education ruled that this type of an arrangement would violate state laws regarding the construction bidding process. March of 1991...The Board selected the architectural firm of Bradley, Chambers, and Frey, of Lancaster, to begin design of the building. 1992-June of 1993...The project was put "on hold" as district growth slowed drastically.  July of 1993...District growth resumed, planning began again, and design of the building was finalized. Spring of 1994...Bid documents were prepared and bid specifications released to interested bidders. October of 1994...Construction began. September of 1995...The building was opened for student use. With the addition of this facility, the district should be able to handle expected growth for the foreseeable future. Further, the middle school has been designed to accommodate an addition of classrooms for 400 students that become necessary. Join together to encourage and support sensible solutions that help prevent gun violence in our communities and our country. Tinkercad is a new tool to help students learn. 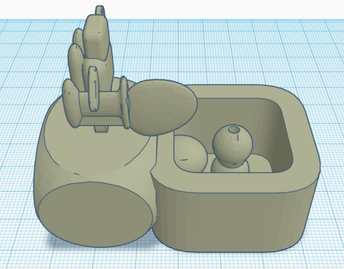 It is a 3D printing site that allows people of all ages to make a 3D design of anything they see in their mind. It helps a teacher know if a student is understanding what they are learning in class. In most cases it is harder to design a hands on project that relates to the topic than writing a large essay or taking a test. Tinkercad lets students use their creativity. They are able to make different designs, and show their style and how they receive that topic. In Ancient Civ students were to make something that represented a development from ancient China. The students had many designs, and these designs were shared with the classes. Students then voted on which designs were printed. Students were able to connect with other students and see how creative their friends were. This project gave students a hands-on opportunity to voice their thoughts and opinions. Students were given the chance to create something in the classroom, and had full control over what they were creating and how they planned to voice it to their peers and teachers. The students were able to explain how they saw the task at hand and were given the chance to explain their thought process. 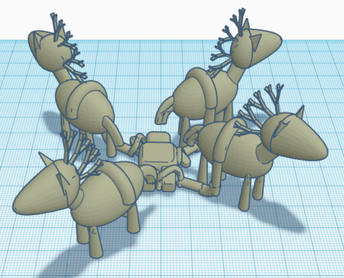 To conclude, Tinkercad is a very helpful tool in the classrooms. Students can use it to express themselves through their designs. It also allows them to work hands-on, which helps students that do not do well with traditional assignments. It also lets the teacher know how the kid thinks and processes the topic. 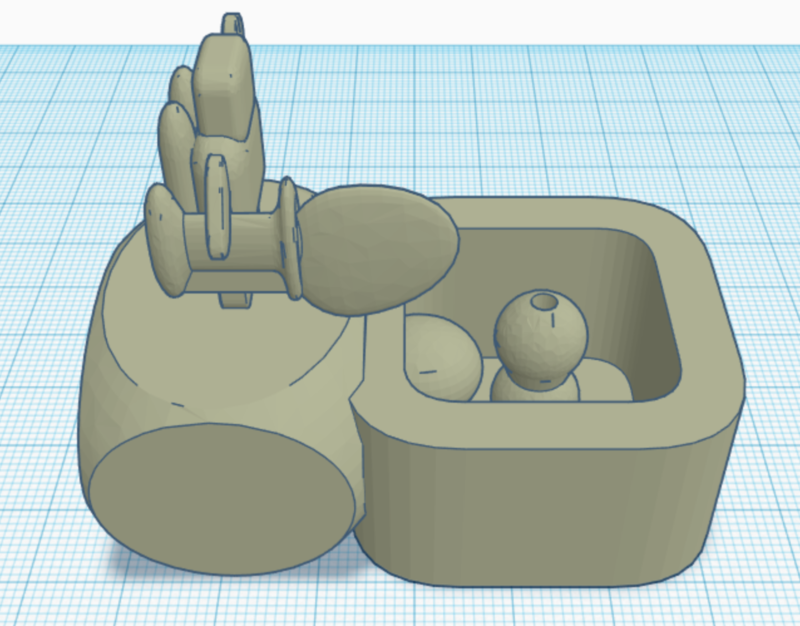 Tinkercad is definitely something that should be used as a new tool in classrooms. 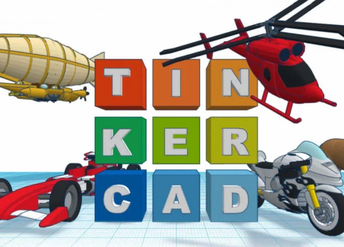 Tinkercad is a free, easy-to-use app for 3D design, electronics, and coding. ELA isn’t just reading stories and writing sentences. It’s so much more, and much more important than you would think. Here is a look at what we do in 6th grade ELA classes. 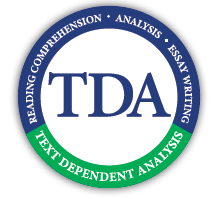 We have so many different learning focuses, but this year’s main focus is on TDAs, text dependent analysis. In the morning, we come in and work on vocabulary and grammar. After checking our work with our teacher, we get started on either hybrid rotations or whole group work. In hybrid rotations, we usually take about 3 days to do different stations. The Independent Station is when we work alone on skills taught in whole group. Collaborative is when we work in 2-3 different groups to complete a task. Lastly, Direct Station is when we work with our teacher. I enjoy collaborative time the most because we get to share our ideas and work together. When we don’t do hybrid rotations, we are usually doing a whole group paper, which connects to our TDA. We will get introduced to a new passage through close reading and will have about a week of preparing, explaining, and working to get ready for the upcoming writing prompt. Doing this prepares us for the TDA. This is important because we learn how to deconstruct the prompt, give evidence and explanation, write a thesis and form inferences which lead to analysis. We’ve also learned to write appropriate lengthed objective summaries. In the past, we have read “Tuesday of the Other June,” “Life Doesn’t Frighten Me,” and “The Scar.” Right now, we are in the text, “The Life You Imagine,” by Derek Jeter. The stories are interesting while helping us to get better with our analyzing and TDA skills. At the end of each class period, we go over the daily TWEET which get brains thinking about that day’s topics. In conclusion, what we learn in ELA is important because each skill is something you’ll use for the rest of your life. When you become older, these small concepts will be important to getting jobs, reading, and really just being able to understand the world around you. For more information about TDA's see the link below. 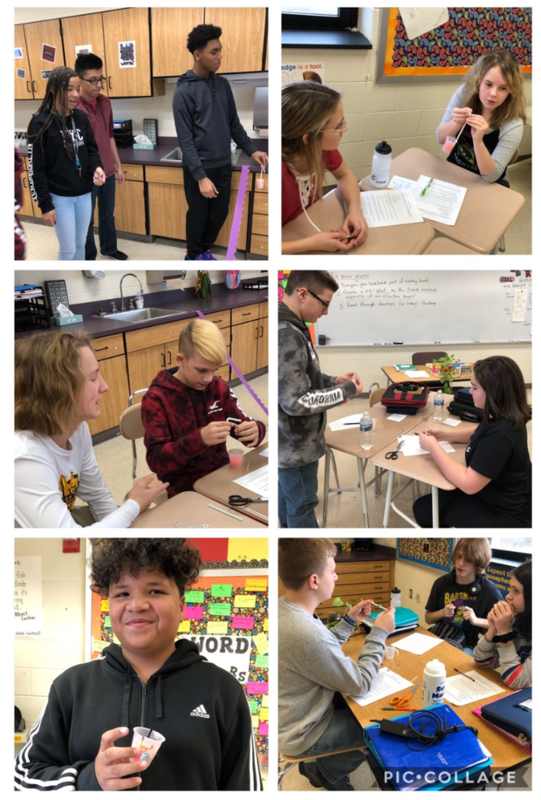 Mr. Baker’s and Mrs. Greer’s life skills classes have been able to collaborate one time per marking period. The students had an opportunity to make spaghetti, tie dye shirts for upcoming trips, and build social skills. This past month, our 7th and 8th Grade Gifted Students participated in an Egyptian Escape Room Activity. 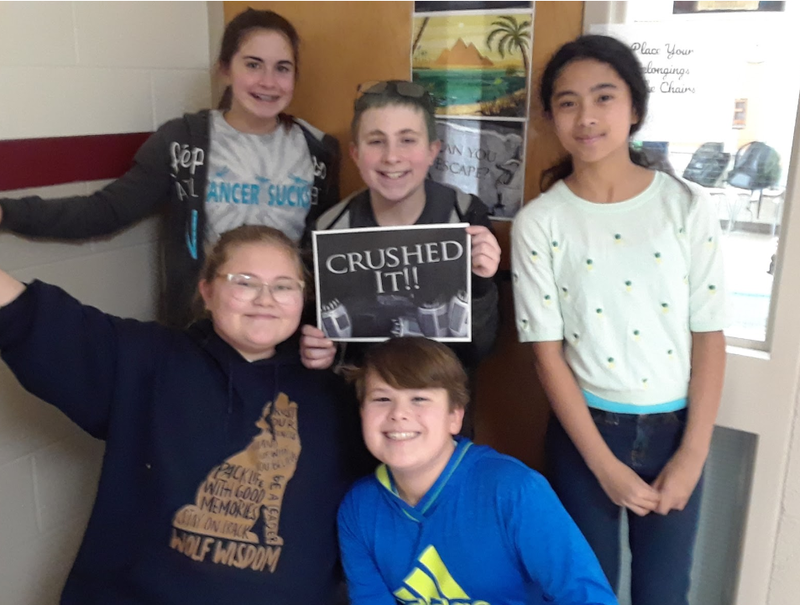 While the point of most Escape Rooms is to escape, our students needed to not only escape from the pyramid within the 45 minute time frame, but they also had to objectively analyze and evaluate the Escape Room Activity afterwards.  This is in preparation of their next assignment: To create a fun and challenging Escape Room for the entire Middle School population. How cool is that?! 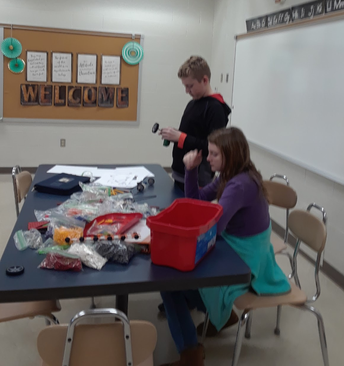 While they’ve just started to design the room, they can’t wait until it’s finished for our first brave volunteers to test it -- Mrs. Little and Mr. Kohr. 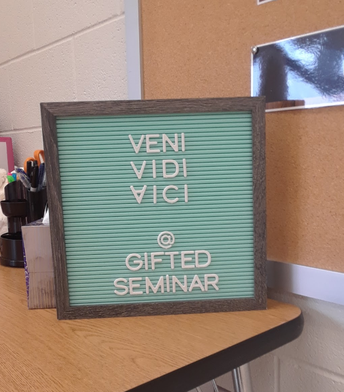 This year was the first year that we offered Latin to our Gifted Seminar students and what a success it’s been! We’re using the highly popular British text: Minimus Latin in order to focus our instruction on Latin grammar, syntax and vocabulary. We’re especially focusing on connecting the Latin vocabulary to its ties in the English Language. While we’re asking a great deal of our students in the Latin class, they are doing a fantastic job rising to the challenge! 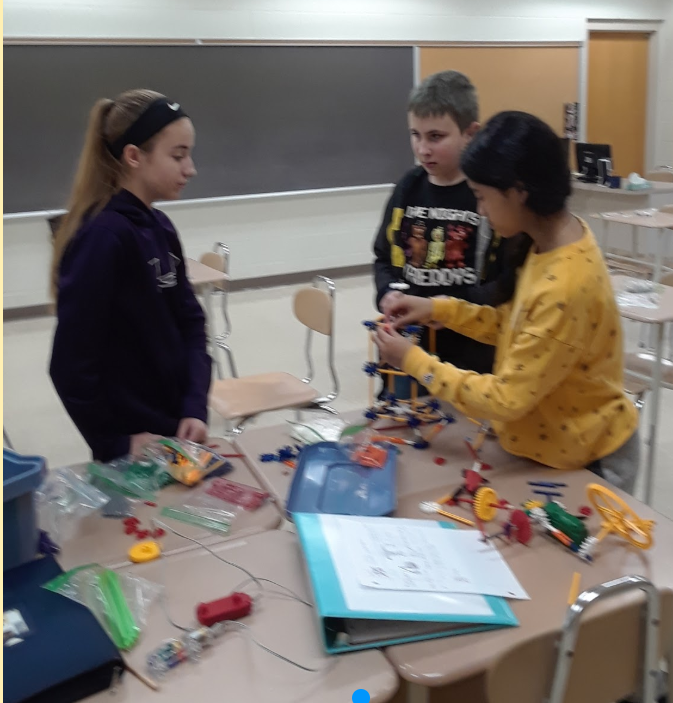 Teamwork built from communication, collaboration, and cooperation is the main topic we have been learning about in our 8th grade ELA class. Our introduction to the unit started with us determining our own ideas about what makes an effective team by completing a group STEM challenge. We were randomized into groups we normally would not work with and were given the objective to make a tool that would allow a ping pong ball travel down a zipline. Together we had to collaborate and share our ideas to make it work. We also had to brainstorm and come up with new ideas when our first ones failed. From this activity, we were able to gain first-hand experience about how to have a successful team. This also opened us up to the themes and ideas of the upcoming lessons. 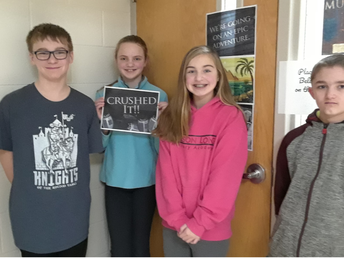 After our team challenge, we began learning about how Joshua Davis and Walter Isaacson, the authors of “La Vida Robot,” and “Steve Jobs,” reveal their perspectives on what makes an effective team. We did this by reading and analyzing the two texts about extremely successful teams. These readings and classwork have not only helped us gain our own understanding of effective teams, they have also allowed us to pay close attention to how the authors present their perspectives. 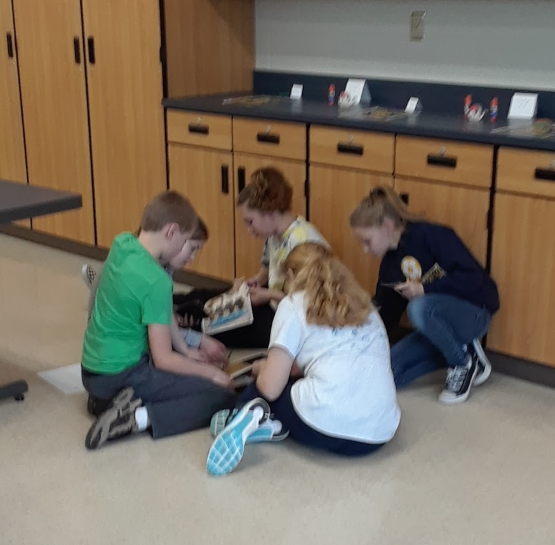 Our unit finished with a Text Dependant Analysis that required us to identify and analyze elements the authors use to share their perspectives on effective teams. Flu season is in full swing and it has come at the perfect time! In science, we have recently been learning about archaea, bacteria, and viruses. We have found out that archaea can be found in the most outrageous environments, like at the top of a volcano, or inside an iceberg. 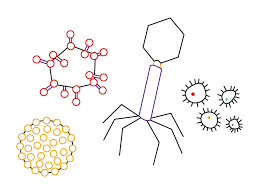 We now know that viruses have some characteristics that could lead us to believe they are living, but they’re not. As sixth graders, we each learned that viruses are more likely to be contagious than parasites, or harmful bacteria that can cause diseases. We now understand that bacteria is all around us, every day and night, but we won’t necessarily get sick because of it. Thankfully, we have also learned what to do if we happen to become ill due to bacteria or a virus. It would probably be a good idea if some of us washed our hands more though! Based on how well some of the 6th graders are doing with this material, it seems like we may have some future doctors and nurses at EYMS! 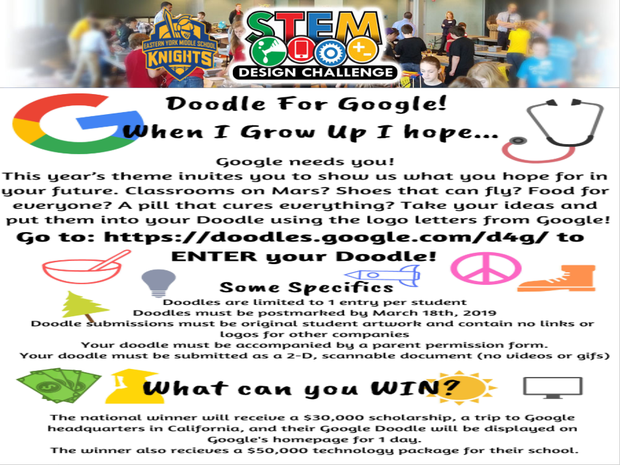 What is STEM Education in PA Schools? STEM (Science, Technology, Engineering, and Math) education is an integrated, interdisciplinary, and student-centered approach to learning that encourages curiosity, creativity, artistic expression, collaboration, communication, problem solving, critical thinking and design thinking. Businesses are growing in Pennsylvania, and they want skilled and well-educated workers who are prepared for the 21st century economy. Students need to be equipped with the knowledge and skills to enter the workforce and be successful in a tech-driven, global economy. There will be 590,000 new and replacement jobs in Pennsylvania through 2026, with STEM jobs growing at over 9 percent. Over the next ten years, 71 percent of new jobs will require computer science skills. Currently, there are more than 17,000 unfilled computer science and software development jobs in Pennsylvania with an average salary of $85,000. STEM, health, and business majors generally earn the highest salaries, with graduates earning an average annual wage of $37,000 or more at entry level and an average of $65,000 or more annually over the course of their career. Research shows STEM instruction and majors offer benefits in a student's post-secondary career, even if that student does not necessarily pursue a STEM career. success depends upon the partnership between educators, students, families, postsecondary providers, legislators, business, and industry. 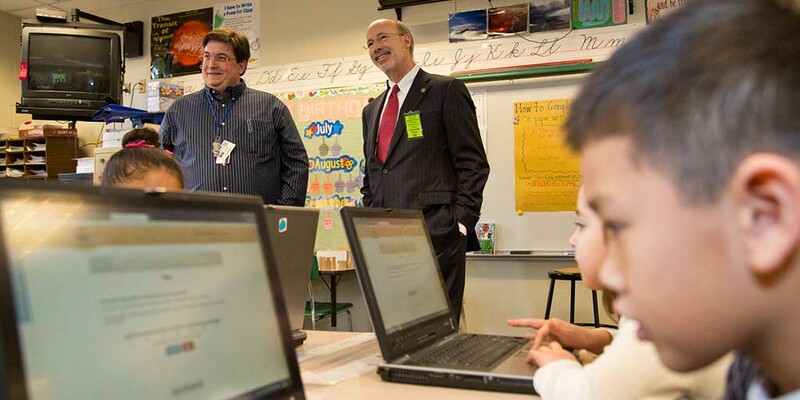 Under Governor Tom Wolf's leadership, Pennsylvania has become a national leader in STEM and computer science education. The Wolf Administration has helped to establish a strong and innovative culture for STEM learning by strengthening STEM experiences for all students, supporting professional development for educators, and forming diverse partnerships across the commonwealth. 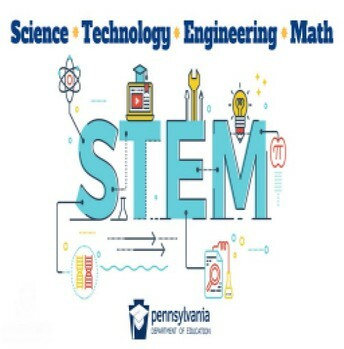 The Pennsylvania STEM Coalition is a statewide, cross-sector network representing more than 150 stakeholders with a focus on equitable access to STEM learning experiences for every learner, from early childhood to higher education. Pennsylvania's State Board of Education acted on the Wolf Administration's request to make computer science education available to all students in the commonwealth by endorsing Computer Science Teacher Association (CSTA) K-12 Standards. The resolution provides for the implementation of standards on computer science education in the commonwealth, and will position Pennsylvania as one of fewer than a dozen states to endorse such standards. Additionally, the CSTA standards will enable Pennsylvania to develop its Computer Science Certifications Pathways and will provide guidance on ways students can apply a computer science course toward a math or science graduation credit under Act 86 of 2016. Pennsylvania is a nationally-recognized leader in STEM education for its five regional STEM ecosystems and their collaborative efforts. 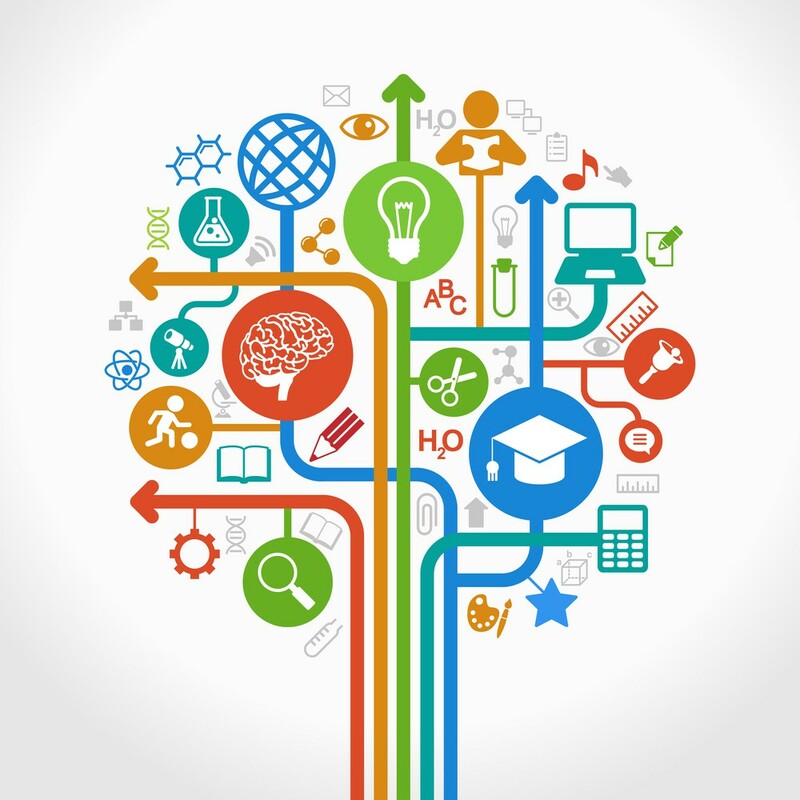 STEM learning ecosystems encompass schools, businesses, community settings including after-school and summer programs, science centers, libraries, museums, and other environments to constitute a rich array of learning opportunities. 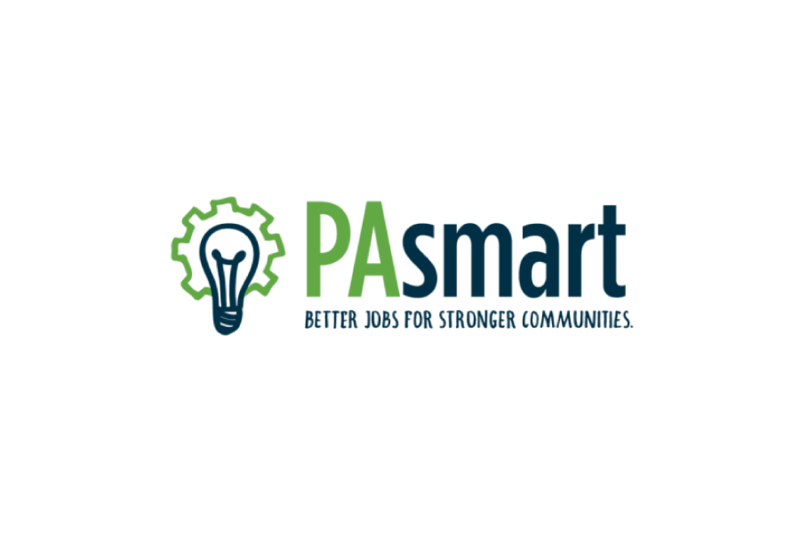 The PAsmart initiative is a new and innovative investment in STEM education and job training, and it includes $20 million in grant funding for STEM and computer science education. Currently, students who graduate elementary school have extensive experience in block-based coding. When they transfer to middle school, students have no opportunity to build on their knowledge of basic programming concepts. With the award, we plan to provide students with the opportunity to gain technical knowledge using text-based languages at the middle school level. When students exit middle school, they will have learned how to code physical objects with 3D printers, hummingbird kits, and Raspberry Pi. 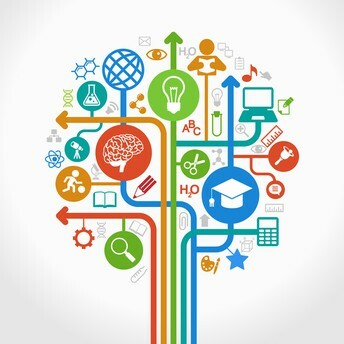 Students who enter high school will then take AP Computer Science Principles and focus more deeply on concepts such as the Internet of Things and the impacts on society. After we provide evidence of enhancing instructional capacity through teacher training & certification, we may request additional funds. 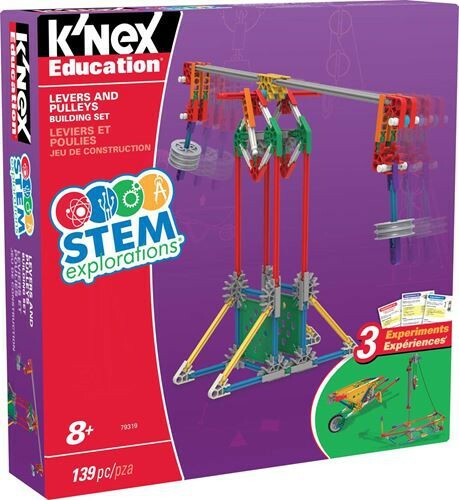 Last year, 1 Team from Eastern York Middle School competed for the first time ever in the K’nex STEM Design Challenge sponsored by LIU 12 in New Oxford. Our team did such a great job that we now have 3 competing Middle School Teams, and we will be competing against 57 other teams. While the competition is stiff, our teams are up for the challenge! 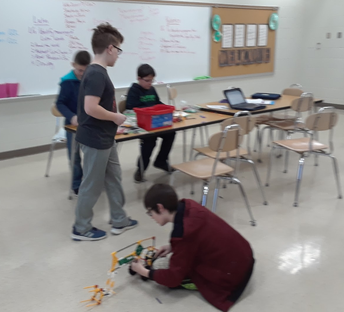 In addition to building a working crane using only K’nex pieces, they also need to create a journal documenting their journey, as well as create a polished presentations for the judges. Whew...I don’t know about you, but it makes me tired just thinking about it! Good luck to our 3 teams shown below. Pennsylvania School Health Law states that all students entering 6th grade must have a physical examination. Physicals can be dated up to one year prior to the start of the school year in which the student enters the grade for the required physical. To comply with this state requirement for the 2018-2019 school year, the physical must be completed on or after September 1, 2017. Pennsylvania School Health Law also states that all students entering seventh grade must have a dental exam completed. Dental exams can be dated up to one year prior to the start of the school year in which the student enters the grade for the required dental examination. To comply with this state requirement for the 2018-2019 school year, the dental exam must be completed on or after September 1, 2017. 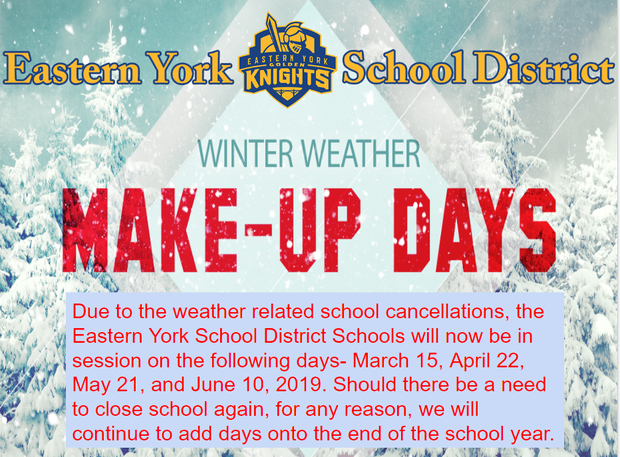 Physical exam forms (2 pages) and Dental forms can be found on the Eastern York High School website under the tab “Forms” and should be completed by your child’s health care provider. The exam forms can be returned to the Nurse’s office in person or by mail. Please indicate on the envelope, to the School Nurse when mailing. Meningococcal (MCV): 2nd dose after the age of 16. IF YOU HAVE QUESTIONS OR CONCERNS, PLEASE CONTACT THE NURSE AT THE MIDDLE SCHOOL. MRS. LAWTON- 717-252-3400 extension 70516 or llawton@easternyork.net. 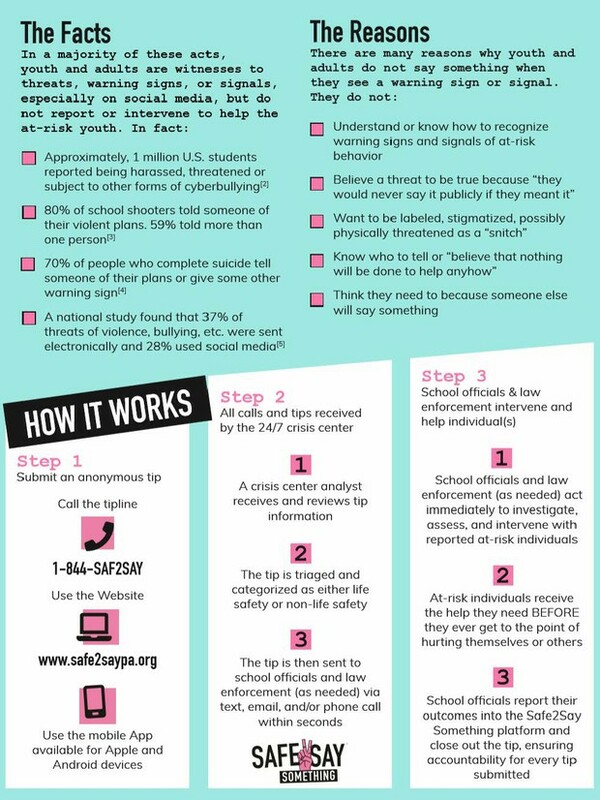 The Student Needs Assistance Program (SNAP) is designed to help schools identify alcohol, drug, and mental health issues which pose a barrier to a student’s success. 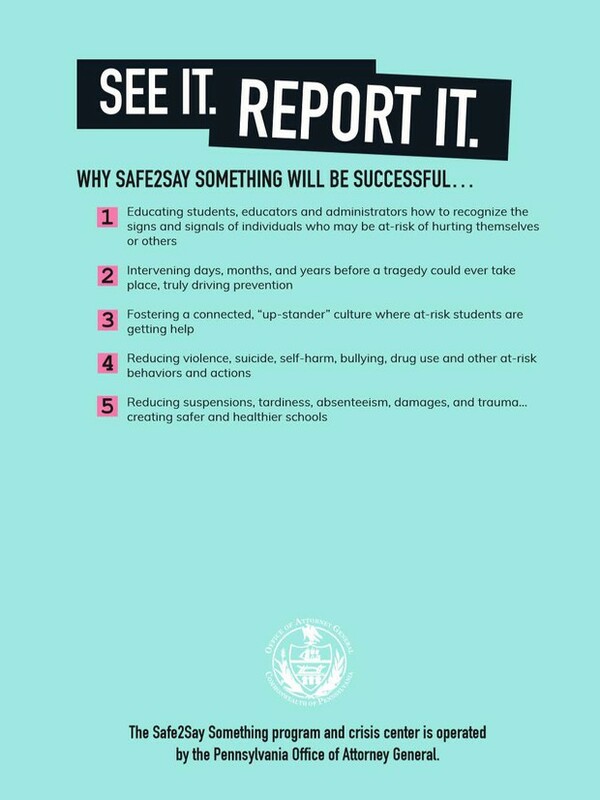 Goals of the program include identifying students who are experiencing behavioral and/or academic difficulties, identifying the barriers to their learning, mobilizing school and community resources, assisting students and parents with accessing services, and offering support to those students and their families. 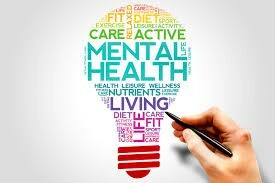 The core of the program is a professionally trained team, including school staff and liaisons from community drug and alcohol and mental health agencies. Team members are trained to identify problems, determine whether or not the presenting problem lies within the responsibility of the school, and to make recommendations to assist the student. When the concern lies beyond the scope of the school, the SAP team will assist the student and parent so they may access services within the community. Team members do not diagnose, treat, or refer to treatment; but may refer for a screening or an assessment for treatment. School-Based Counseling is available to any student who is in need of individual, on-going counseling services. This type of counseling eliminates many of the barriers to traditional counseling services. Counseling sessions are provided during the school day at the school by a trained counselor from True North Wellness Center. Services are billed through the student’s insurance provider. The school provides a private place for the student and counselor to meet and are able to collaborate with the counselor when and if it is necessary. Please open the link below to review more information about this program. A parent/guardian is required to notify the student’s school attendance office by 8:30 am for secondary schools and 9:30 am for elementary buildings when a student is absent and state the nature and possible duration of the absence. An "excuse card" (available for printing at our "forms" page) is still required following any absence. The "Card" must be submitted within three (3) school days following the absence. Skyward - see directions below. Written note or excuse handed in to the office. Students must bring a note to the student’s school attendance office by the start of the school day stating their name, time of dismissal, reason for dismissal, (along with name and phone number of doctor/dentist/etc. ), parent signature and contact phone number. (Required for all students, regardless of age.) 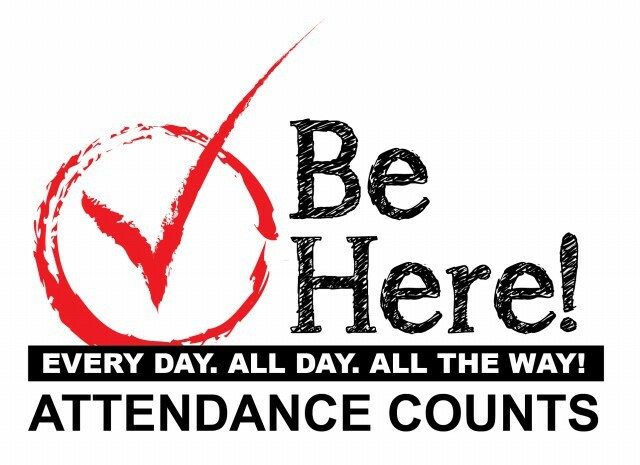 Parent or Guardian must report to the attendance office to pick up a student. A note from the doctor or appointment must be returned the next day in order for the absence to be marked excused. Unexcused Tardiness will be calculated in hour increments. Example: if a student is fifteen (15) minutes late, the time will be counted as one full hour. This enables our attendance clerks to keep more efficient records and adds a deterrent to students who are tardy. LiveSchool - We use LiveSchool, an app that will help us share behavior feedback with you and your child. Your child will receive positive points (ARMOR bucks) in LiveSchool for hard work and good behavior. We will also give feedback on negative choices (dents) your child may make. Disciplinary actions will be taken each marking period according to the number of dents a student receives. Students can receive dents in their ARMOR if they do not follow the expectations listed above. Those students who keep their armor shiny will be rewarded by the teams throughout each marking period. Each teacher will keep track of their own dents and contact parents accordingly. As we strive to hold consistent expectations for our students at school, you can help by using some of the same language at home as well. We will be working hard to make this the best school year yet for your child! To learn more, please visit the links below. Skyward - This is our Student Information System (SIS). This is where we maintain grades, attendance, lunch account balances, office discipline, and much more. Did you know that you can see a list of your students missing work? 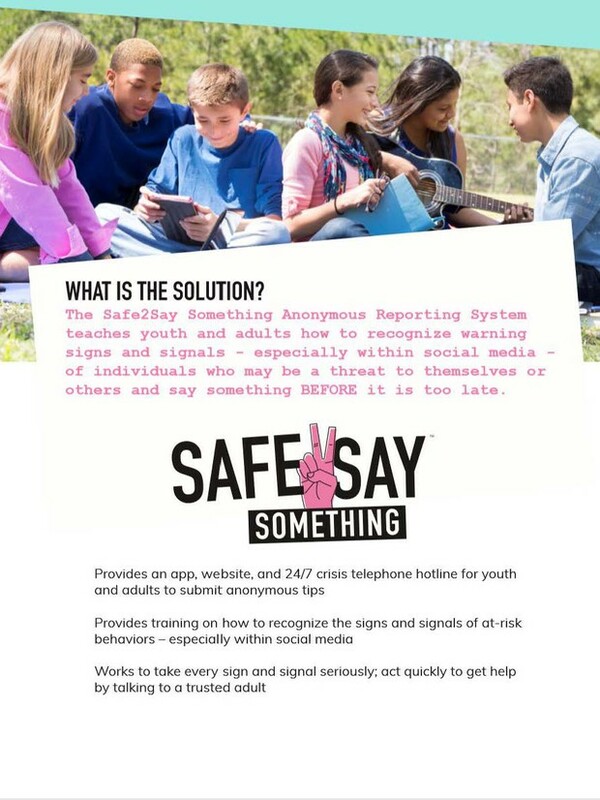 Skyward can be accessed online or using their mobile app. 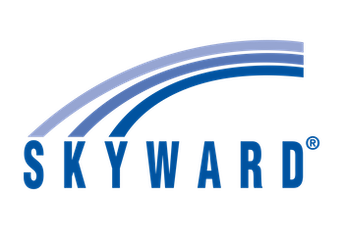 View the helpful videos below to learn how to optimize your Skyward experience. You do most everything from your phone. Why not use it to check Skyward too? 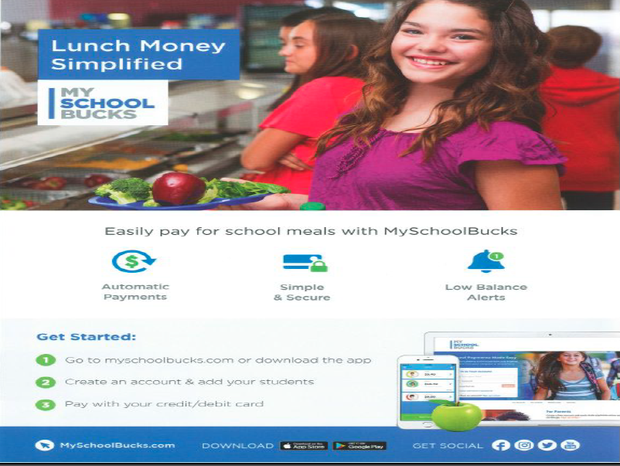 Sign up for push notifications and receive an alert for everything from missing assignments to food service balances. Learn how in this 60-Second Power-Up! With Family Access, you can get an up-to-date look at your child's grades, upcoming assignments, progress toward graduation, and more... 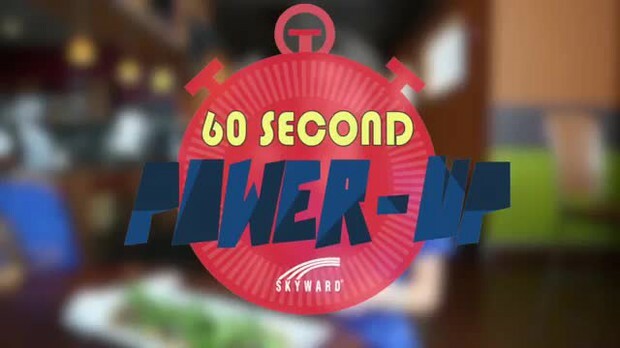 Learn how in this 60-Second Power-Up! Parents/Guardians at the middle school are now able to notify your student's attendance office about an absence using the online absence request feature within the Skyward Family Access Center. The absence excused cards will remain acceptable and available for parents/guardians who wish to continue with this method. Online Absence Request - You can notify your student's attendance office about an absence using the online absence request feature. Click on the "Attendance" button on the left side of the Home Screen. Click on "Enter Absent Request" blue link on the top right of the Attendance Screen. Click on the 'Add Request" link next to the student or students who will be absent or late. On the next window, enter the date of the absence along with the reason (Illness or Other), and detailed comments about the absence reason. Doctor notes still need to be handed in for tardy/early release for doctor appointments and for absences for more than 3 days, as outlined by Board policy. **Please Note - the Skyward Family Access Center Mobile App is not fully functional at this time. If you try to use certain features in it, they will not work properly, including Attendance/Absences. When the app is ready for use, we will share it with ALL families to make sure you can access it. The high school and middle school uses a learning management system called Canvas. This Learning Management System (LMS) is your window into your child’s classroom. 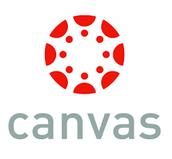 Canvas is a learning management system that helps teachers and students create, manage and deliver class content. 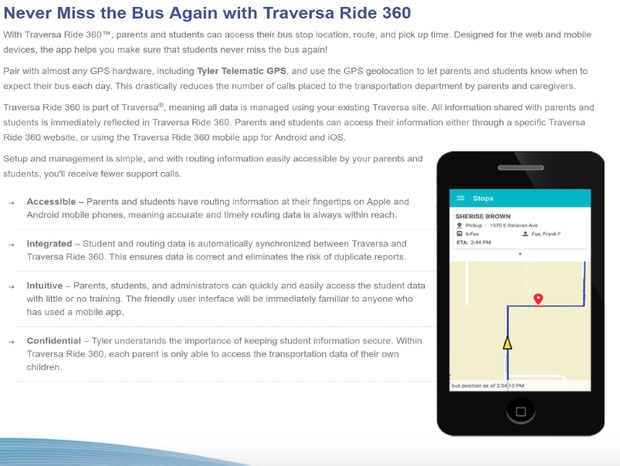 Parents can also engage in their children’s education by reviewing upcoming or past assignments, checking on assignment grades in Canvas, and receiving course announcements. In order for parents to access Canvas, they will need to download the Canvas for Parent app on any Android or iOS device. 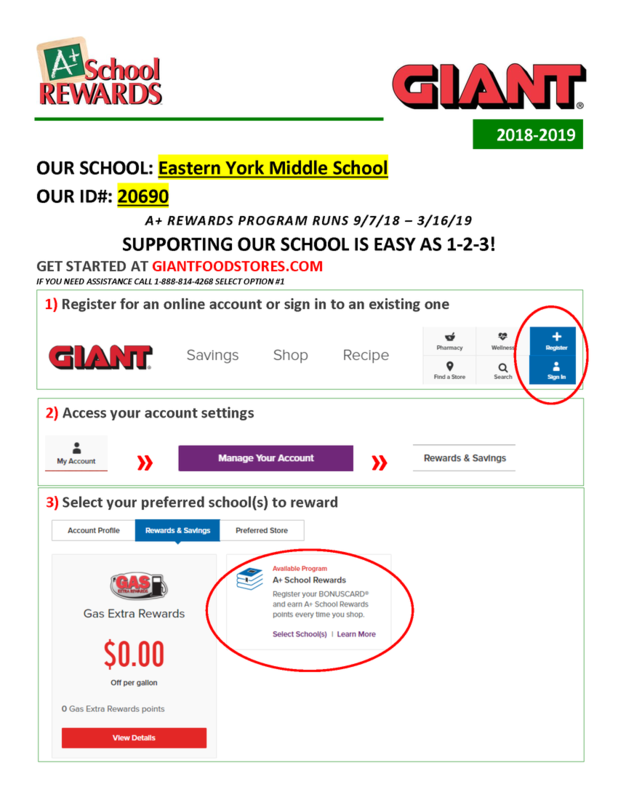 Instructions on how to set up your parent account can be found by clicking on the link below. Skyward is still the official record for student grades. Grades from Canvas do transfer over to Skyward but all assignments might not be completed in Canvas. 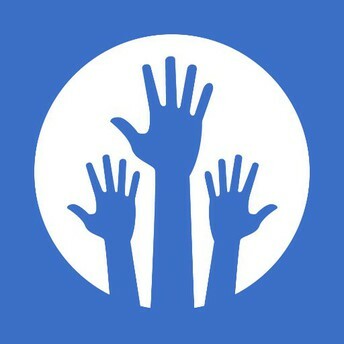 All assignments are recorded in Skyward and Skyward produces the official report card for all students. You should still rely on Skyward as the official class grade.